Showing results by narrator "Susan K. Rowland"
Healing After Divorce is a breath of fresh air for all who are going through the divorce process. Rowland offers insightful advice about how to begin to rebuild one's emotional, spiritual, physical, romantic, familial, and financial life after divorce. 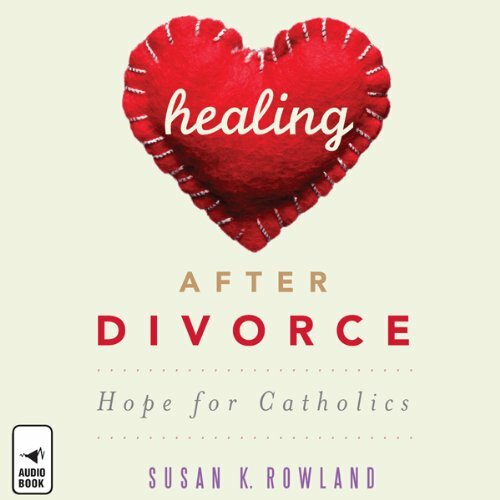 Acknowledging the heartbreak, Rowland offers practical and easy-to-follow steps to begin to mend a broken heart and find hope, fulfillment, and love after divorce.